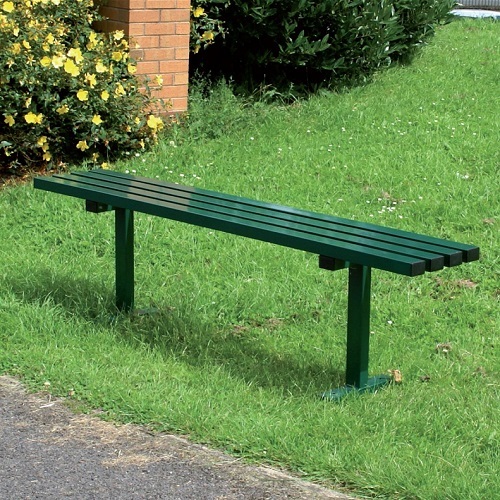 The Anti-vandal bench is manufactured using galvanised steel with box section steel slats and is ideal for use in schools, high streets, parks and green spaces. 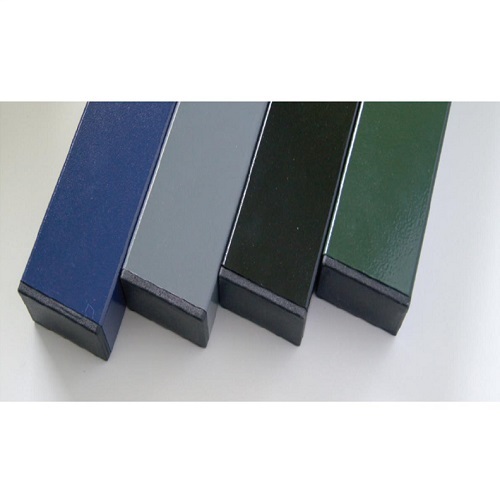 The bench is powder coated in one of our standard colours and the end of each slat features a plastic bung as standard to keep out water and dirt. 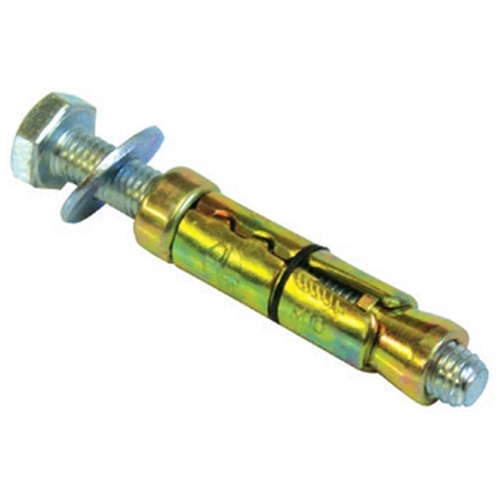 Alternatively welded box section end caps are available if required. 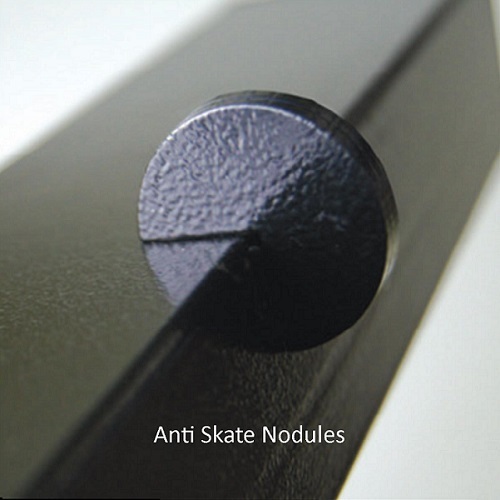 To prevent skate boarders using the bench to perform tricks, anti-skate nodules can be added to the sides of the seat. 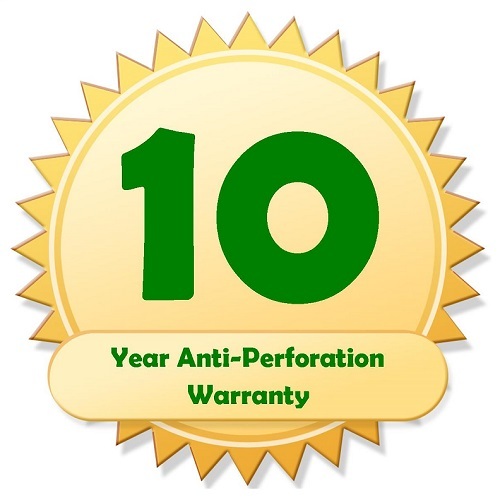 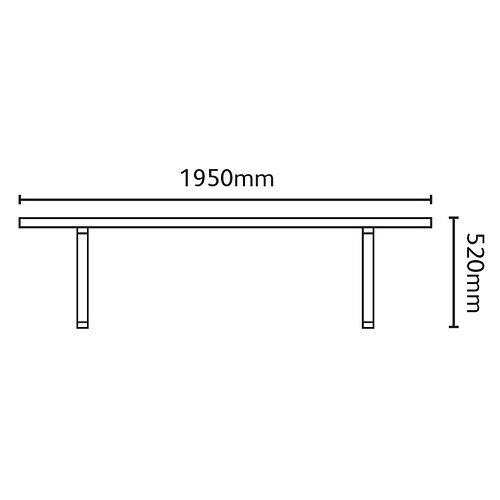 The feet come pre-drilled ready for ground fixing using RAWL bolts or the bench can be supplied with extended legs (extended by 300mm) for concreting directly into the ground.